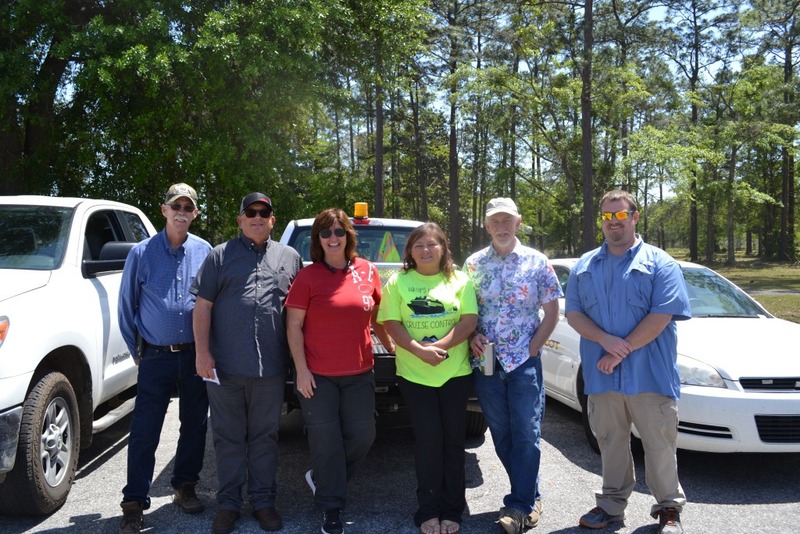 Long Engineering, Nova Engineering & Environmental, and TTL, Inc. came together to show employee appreciation for the RTT teams involved with GDOT’s RTT District 5 Contract. 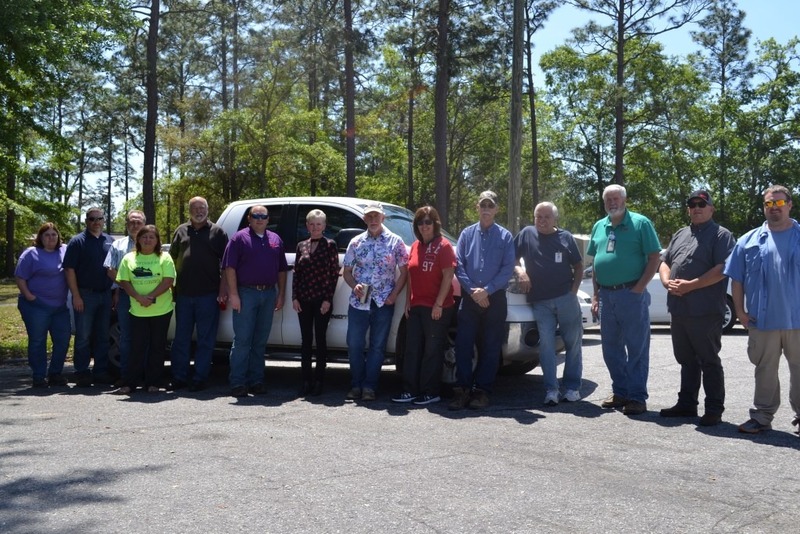 Long Engineering, Inc. elected to host this event by preparing a cook-out in Jesup, GA for both RTT teams including a number of GDOT personnel. 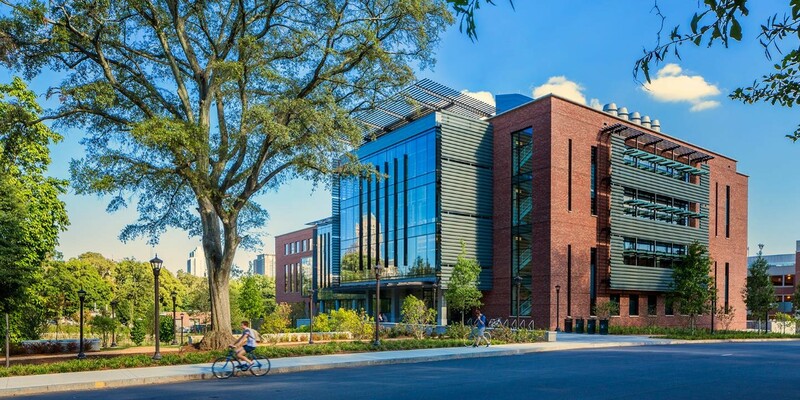 LONG has enjoyed working with TTL and Nova Engineering & Environmental on this contract and looks forward to potentially teaming together on additional opportunities in the future.